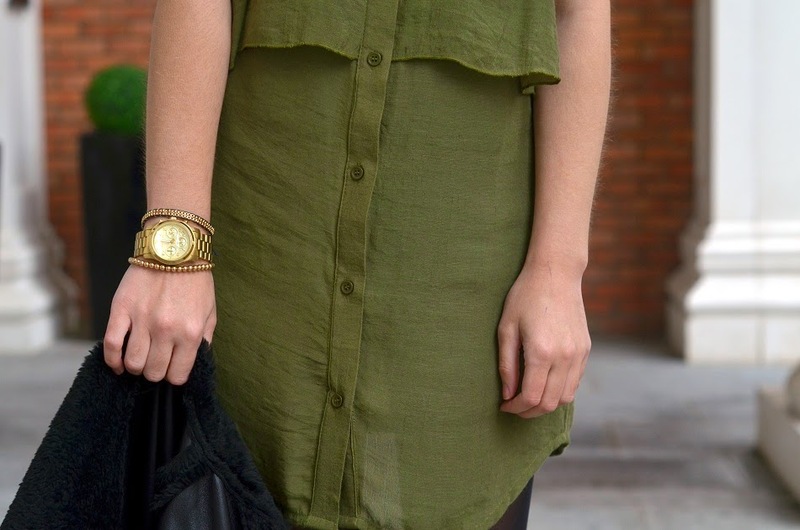 Love that shirt dress! Great color! I need that jacket to complete my outfit!!!!!! !